La Poderosa 93.9 FM live broadcasting from Mexico. 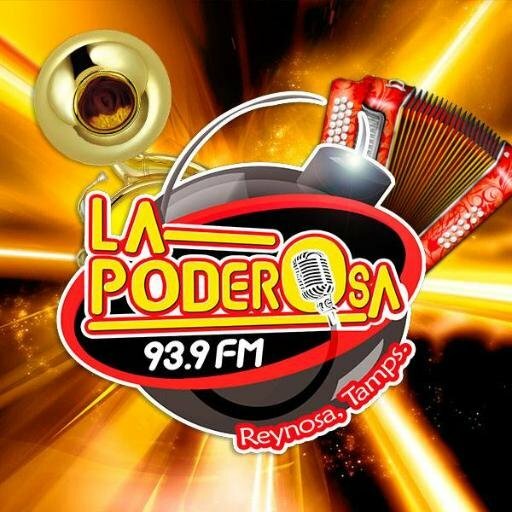 La Poderosa 93.9 FM is one of the most famous online radio station on Mexico. The 100% family station of the whole Bajío, leader in marketing, music, sports and entertainment. This is the most famous … La Poderosa. La Poderosa 93.9 FM is 24 hour 7 day live Online radio.